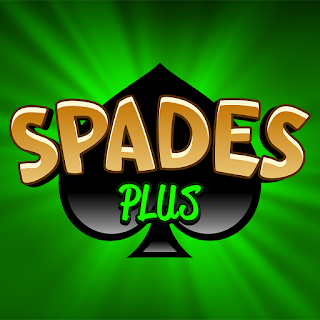 Send gifts (coins) to your friends on Spades Plus. It doesn't take away from your money and it helps out. I gift every chance I get. When I'm gifted back, it adds up. Most of the time to a Knock out round. Get to gifting. How can I get some free coins?